No one likes to think about replacing their windows. After all, who wants to deal with the inconvenience and cost of getting replacement windows? Bellevue, though, like most of Washington State, is subject to extreme weather conditions, including biting cold, relentless moisture, and glaring heat. This makes properly fitting windows a necessity, not an option. In fact, if your windows are old or not properly fitted, energy loss can cost you hundreds of dollars every year! Emerald State is here to help. We've been Bellevue window contractors for years, and we're ready to put our experience to work for you! When your windows are fitted properly, not only will they beautify your home, but they'll save you money while adding to your home's value. Emerald State Extreriors are locally owned Bellevue window contractors offering expert, one-on-one service. 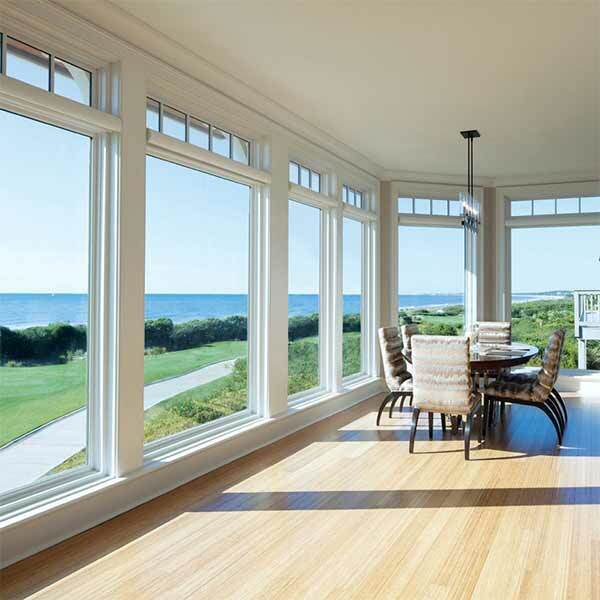 Our large selection of top-quality products is sure to please and is designed to meet every window replacement need. We offer custom fitting for any type of window, including vinyl and vinyl-clad windows, wood frame windows, aluminum windows, and bay windows. We also specialize in French doors, patio doors, storm doors and skylights. No matter the type of replacement windows, Bellevue residents depend on our team of experts to get the job done right. 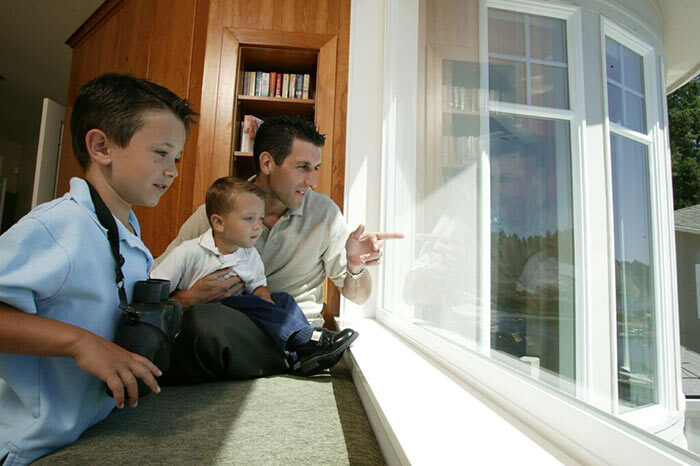 Our professional installers carefully measure and custom fit each window, using only the best sealants and flashings. Then, every window is thoroughly inspected to ensure a perfect fit. We guarantee your satisfaction and if you are not completely happy we'll do everything in our power to make it right! We are proud of our stellar reputation in Bellevue. 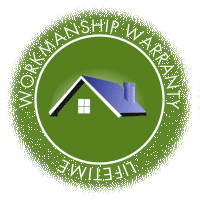 Replacement windows are plentiful in this part of Washington State, but our record of repeat business and customer testimonials attest to the quality of our work. 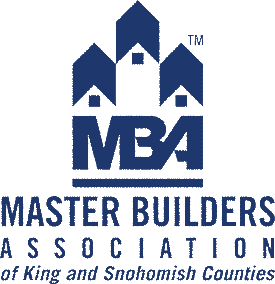 Bellevue homeowners deserve the highest quality product at the lowest possible price. That's why we at Emerald State offer honest pricing, with no hidden costs or surprises. We don't play games and we don't cut corners. Instead, our low overhead allows us to offer you the best, most competitive prices in the area. Financing is available, and we'll work with you to find an option that fits your particular budget. Need other exterior services? Emerald State LLC are also Bellevue roofers. Emerald State is fully licensed and insured. 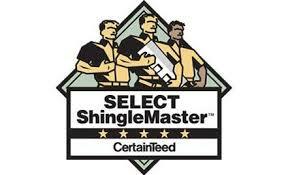 Further, we are an accredited member of the Better Business Bureau and a proud member of Angie's List. Give us a call today to request a free estimate and find out why we are the area\s number one choice for replacement windows. Or, see reviews of Emerald States Bellevue window replacements clients and others, alike.